One of many types of engineering activity, the electrical one, is known to be a professional engineering discipline that deals with both application and study of electronics, electromagnetism, and electricity, first becoming an identifiable occupation in the 19th century once the electric telegraph, the electric power and the telephone’s distribution and use got commercialized. 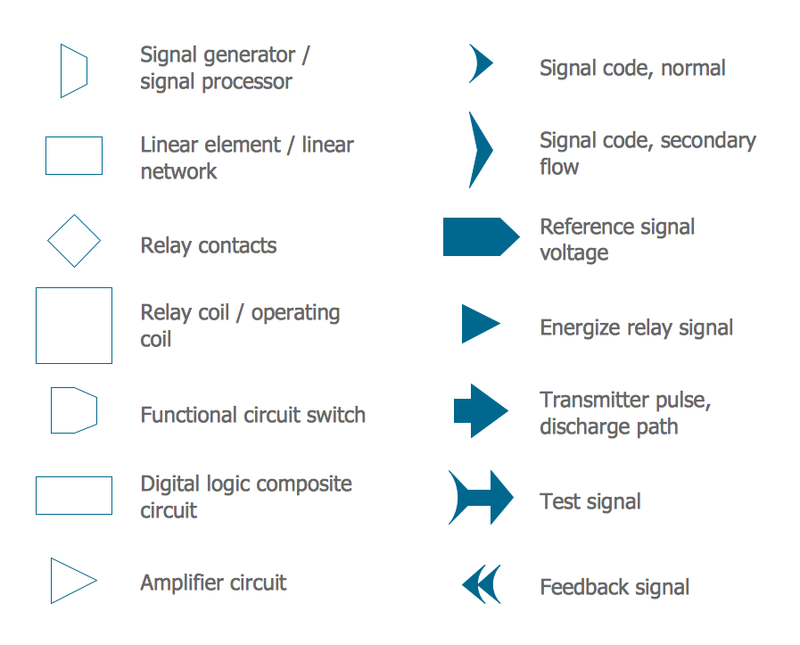 Electrical engineering can be subdivided into many subfields. Some of them can be listed here: electronics, control systems, digital computers, signal processing, telecommunications, power engineering, computer engineering, radio-frequency engineering, microelectronics, and instrumentation. 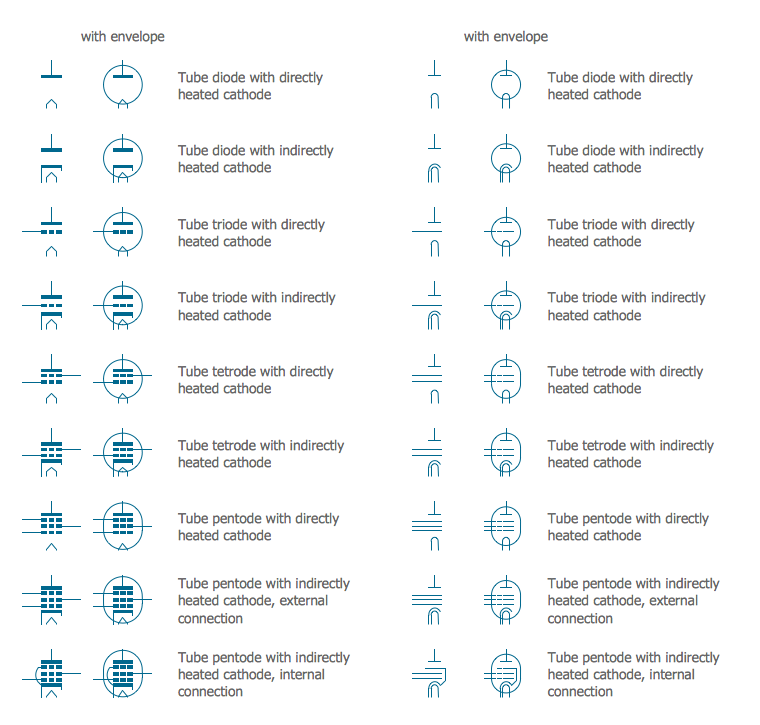 Many of the mentioned subdisciplines are known to be overlapping with other engineering branches, such as power electronics, electromagnetics and waves, hardware engineering, microwave engineering, electrochemistry, nanotechnology, renewable energies, electrical materials science, mechatronics and many other. Electrical engineers usually hold a degree in either electronic engineering or electrical engineering. They work in many different industries from basic circuit theory to the management, having the required skills of the project managers as well. There is a limited list of the needed tools and equipment that an engineer can use, including a simple voltmeter, a top end analyzer and different software such as the ConceptDraw DIAGRAM diagramming and drawing one. 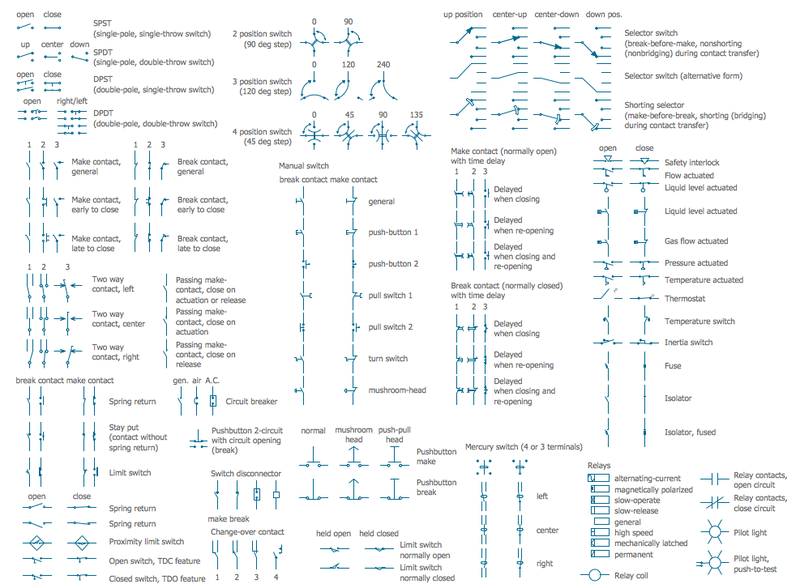 The Electrical Engineering solution is known to be extending the ConceptDraw DIAGRAM application with a wide range of electrical schematic symbols, electrical engineering examples, electrical diagram symbols, the pre-made templates and stencil libraries full of the electrical engineering-related design elements. 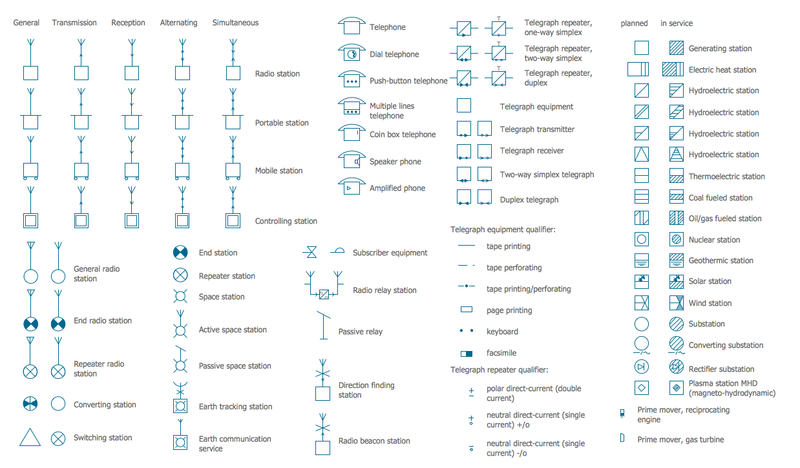 All listed can help all the ConceptDraw DIAGRAM users to design the needed electrical schematics, either analog or digital logic, wiring and circuit schematics and diagrams, maintenance and repair diagrams and power systems diagrams so they can be used both in the electronics and electrical engineering field of business activity. Many electricians, electrical engineers, telecommunications managers, builders, plumbers, even interior designers, and architects as well as other technicians may find the Electrical Engineering solution useful for creating the needed drawings within only a few minutes by editing the pre-made examples. 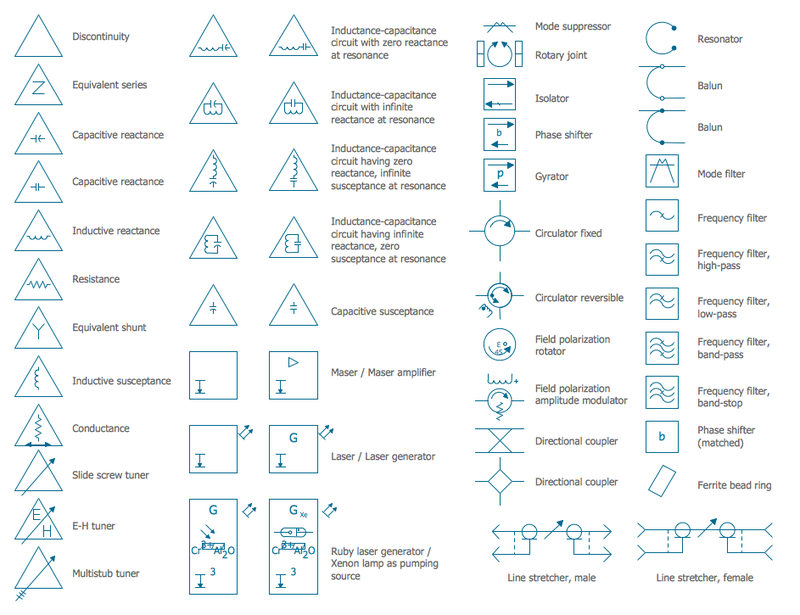 There are 26 stencil libraries containing 926 electrical symbols for Electrical Engineering solution. 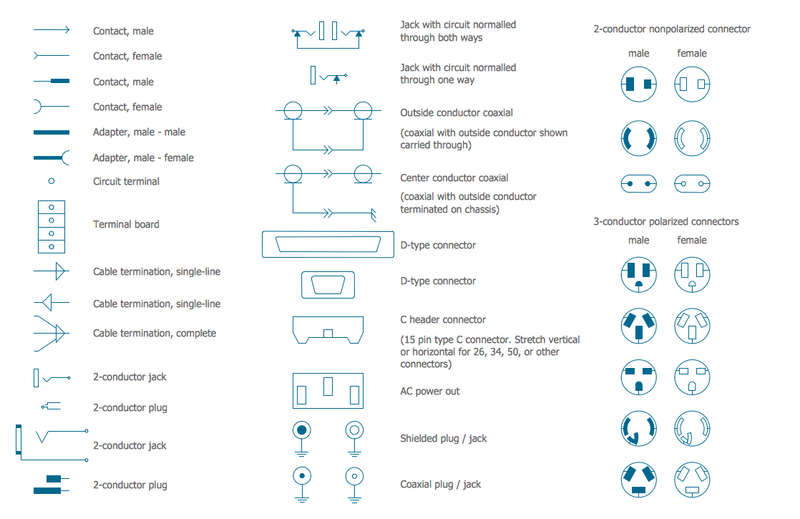 There are a few samples that you see on this page which were created in the ConceptDraw DIAGRAM application by using the Electrical Engineering solution. Some of the solution's capabilities as well as the professional results which you can achieve are all demonstrated here on this page. All source documents are vector graphic documents which are always available for modifying, reviewing and/or converting to many different formats, such as MS PowerPoint, PDF file, MS Visio, and many other graphic ones from the ConceptDraw Solution Park or ConceptDraw STORE. The Electrical Engineering solution is available to all ConceptDraw DIAGRAM users to get installed and used while working in the ConceptDraw DIAGRAM diagramming and drawing software. 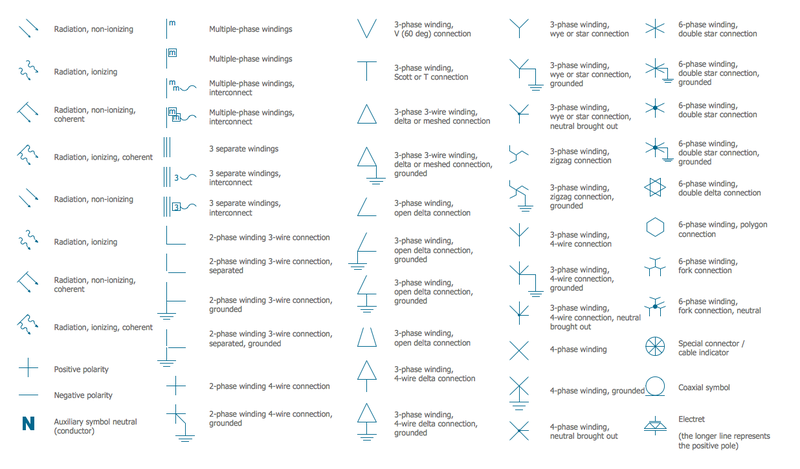 This diagram was created in ConceptDraw DIAGRAM using the Resistors, Transformers and Windings and Electron Tubes Libraries from the Electrical Engineering Solution. An experienced user spent 20 minutes creating this sample. This sample illustrates the electrical circuit diagram of a lamp. Use ConceptDraw DIAGRAM and the Electrical Engineering Solution to graphically describe electrical engineering and electrical schematics - let your work burst open on the page! 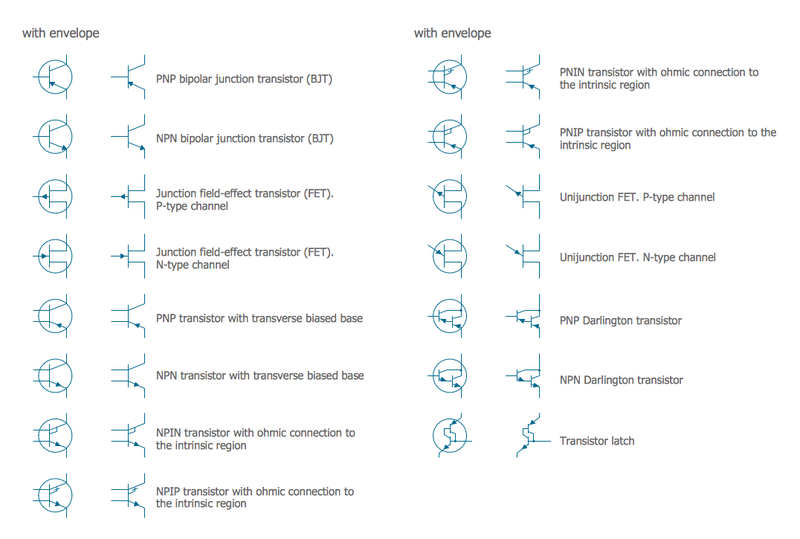 This diagram was created in ConceptDraw DIAGRAM using the Logic Gate Diagram and Transmission Paths Libraries from the Electrical Engineering Solution. An experienced user spent 25 minutes creating this sample. This sample shows the electrical diagram of a 2 Bit ALU (Arithmetic Logic Unit). 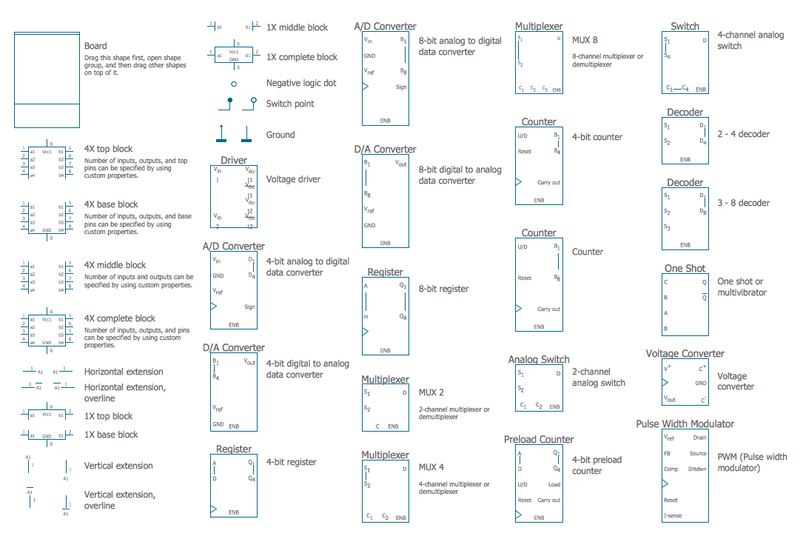 You need to draw a 4 Bit ALU, 16 Bit, or 32 Bit? The Electrical Engineering Solution will add value to your ALU! 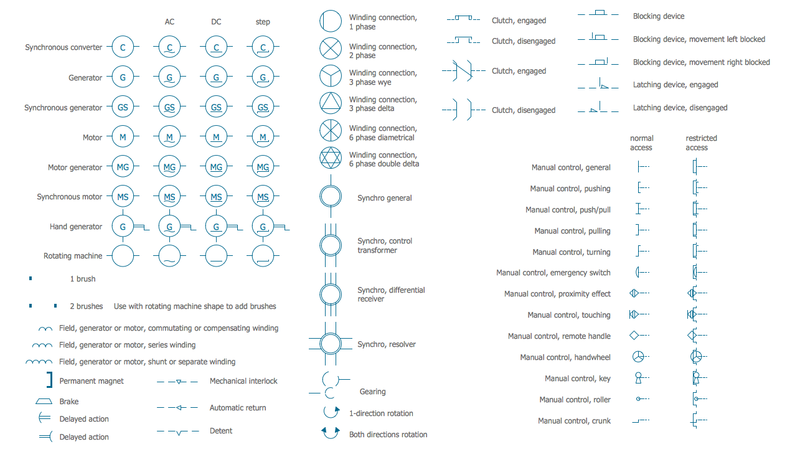 It offers all the predesigned electrical schematic symbols and electrical diagram symbols you could need. 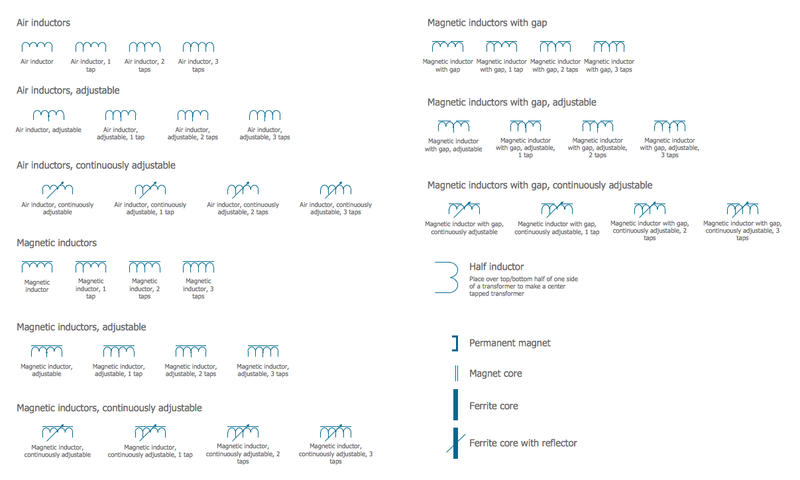 This diagram was created in ConceptDraw DIAGRAM using the Maintenance, Transmission Paths, Electrical Circuits, MOSFET and Inductors Libraries from the Electrical Engineering Solution. An experienced user spent 15 minutes creating this sample. This sample visualizes the complex detailed scheme of an amplifier - an electronic device that increases the power of a signal. 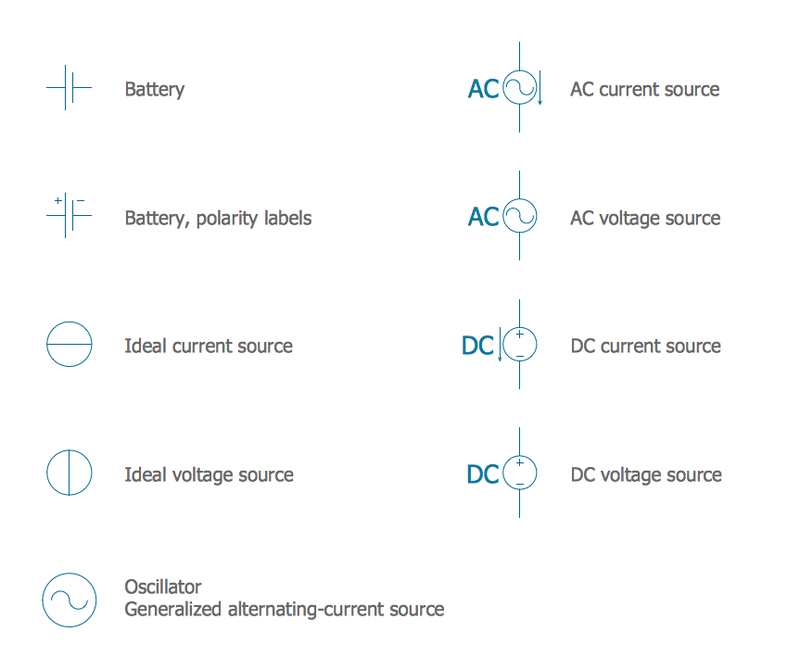 There are four basic types of electronic amplifiers: voltage amplifier, current amplifier, transconductance amplifier, and transresistance amplifier. ConceptDraw DIAGRAM allows you to draw the electrical schematic of each of them. 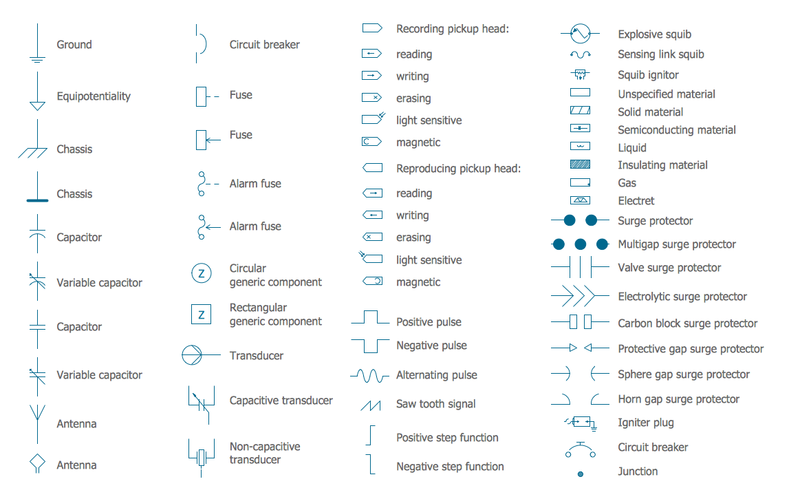 This diagram was created in ConceptDraw DIAGRAM using the Transistors, Resistors, Electrical Circuits and Lamps, Acoustics, Readouts Libraries from the Electrical Engineering Solution. An experienced user spent 10 minutes creating this sample. This electrical diagram shows the Bipolar Current Mirror. 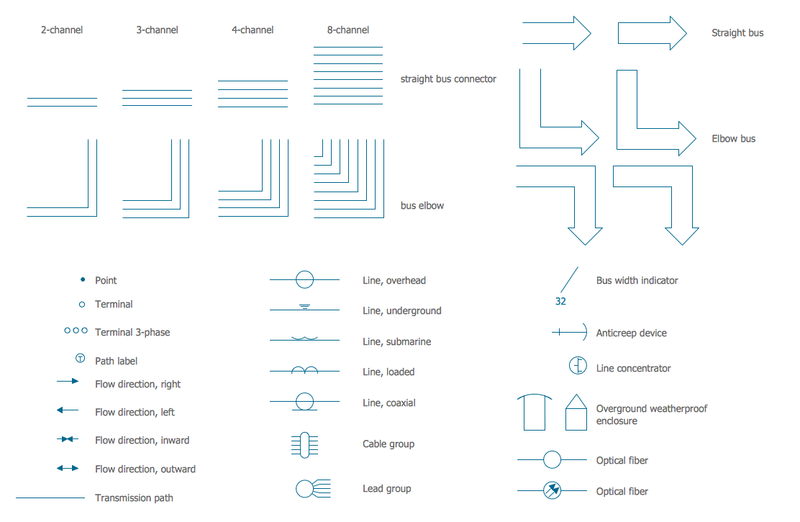 Your electrical schematics and diagrams can be as plain or as vibrant as you like - ConceptDraw DIAGRAM has no boundaries! 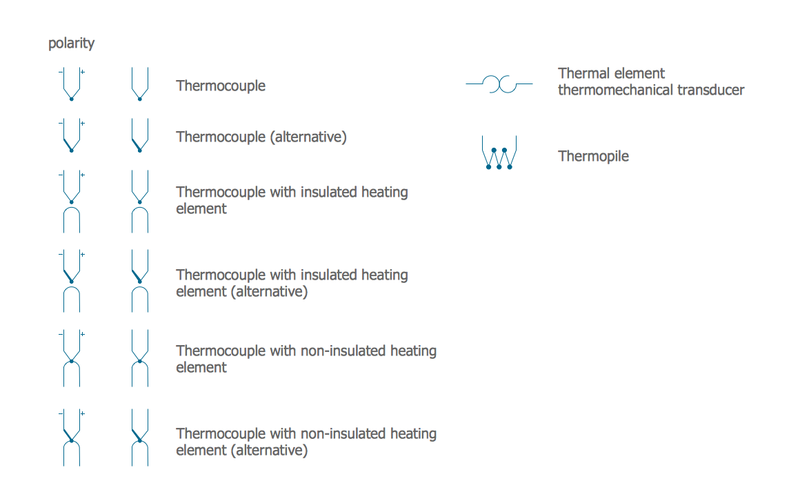 This diagram was created in ConceptDraw DIAGRAM using the Composite Assemblies, Transistors, Inductors and Maintenance Libraries from the Electrical Engineering Solution. An experienced user spent 15 minutes creating this sample. This sample illustrates the electrical scheme of a Simple Switched Supply. 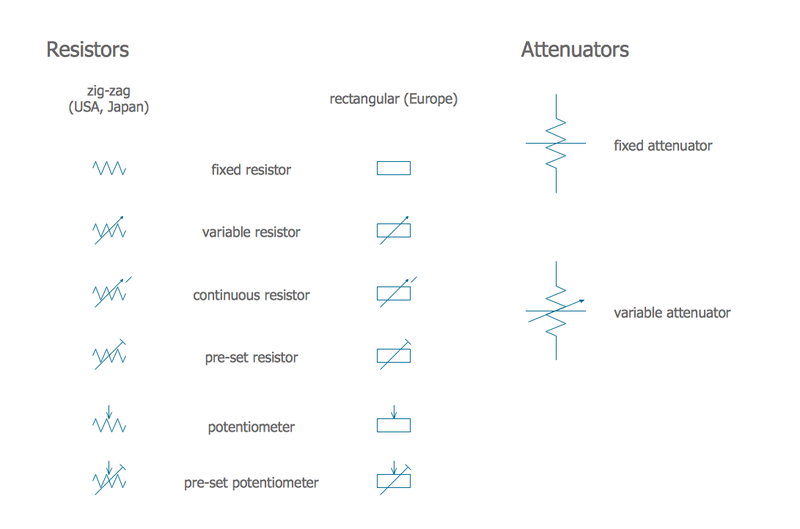 Using the predesigned vector stencils from the numerous Electrical Engineering Solution libraries makes the process of creating electrical engineering diagrams very simple for everyone, even for beginner engineers and electricians. Both ConceptDraw DIAGRAM diagramming and drawing software and the Electrical Engineering solution can help creating the illustrations the technical documentation of an engineering projects you need. The Electrical Engineering solution can be found in the Industrial Engineering area of ConceptDraw STORE application that can be downloaded from this site. Make sure that both ConceptDraw DIAGRAM and ConceptDraw STORE applications are installed on your computer before you get started. After ConceptDraw STORE and ConceptDraw DIAGRAM are downloaded and installed, you can install the Electrical Engineering solution from the ConceptDraw STORE.